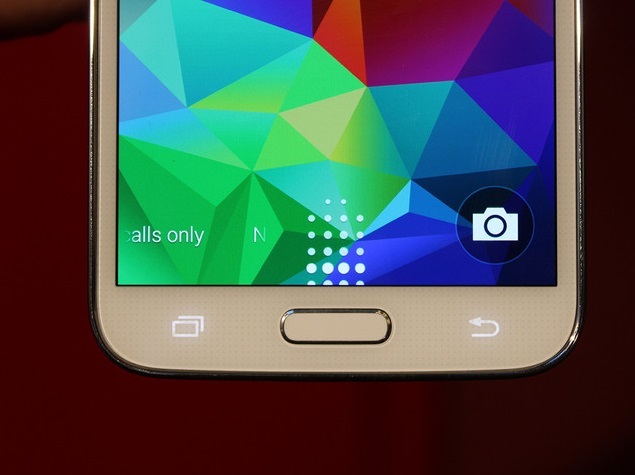 The Samsung Galaxy S5 is here, and the press has had their say. After looking at many of the photos and videos of the phone, there are a few takeaways. The Phone is completely uninspired. The changes are very subtle, while still making fair improvements. What is obvious from the release is that Samsung went with basic changes, in an effort to make the phone improved, while not overloading the consumer with a litany of unnecessary software packages to bloat the phone down even more, as was the case with the Galaxy S4. Samsung seems to have added features, enlarged the screen, removed much of the clutter, and packed in some of the best features of the Note 3, S4 Activ & S4. Textured Soft Touch back ala the Note 3, for a firmer, more solid feel, without the Faux leather look. Launches in April, price undisclosed. See the Verge's excellent preview and hands on below. Newer PostAMERICAN Built Hennessey Venom GT is Fastest Car in the world.